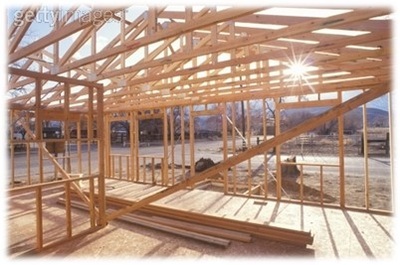 John Metzger Construction is your local Residential and Commercial General Contractor. 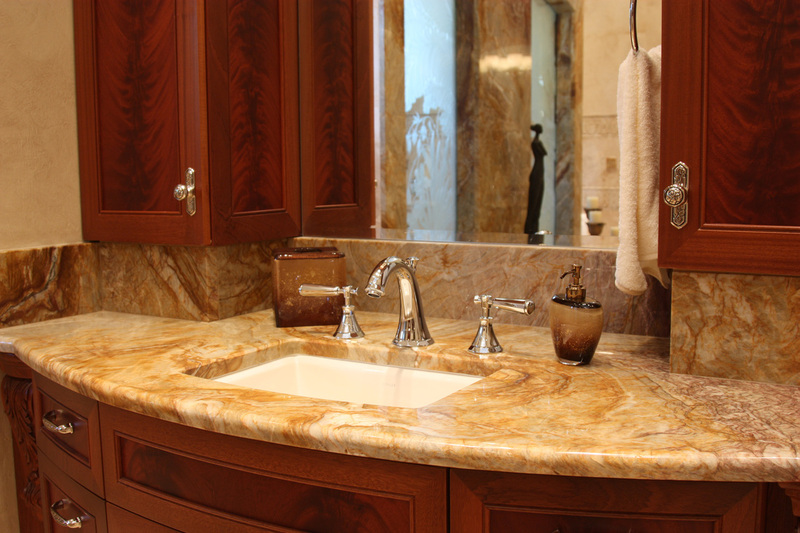 Whether you need a simple Kitchen or Bathroom Remodel, or you need an extensive Business expansion - John Metzger Construction has the home and business solutions you are looking for. 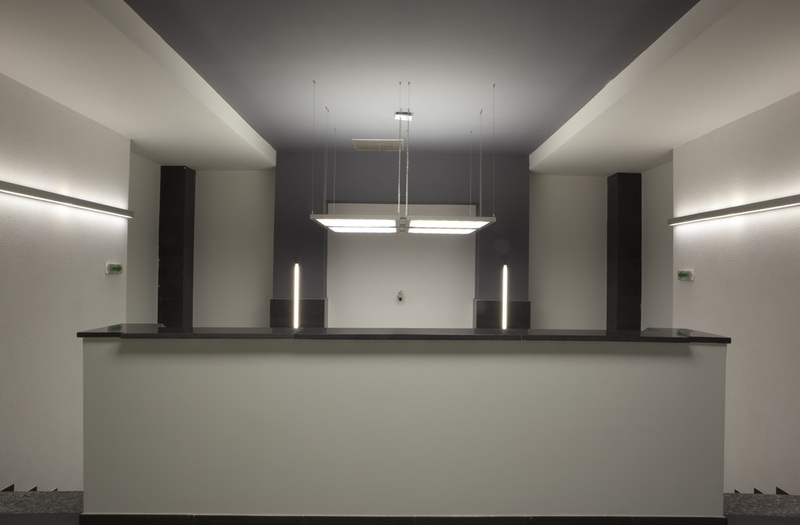 For an experienced General Contractor that can complete every aspect of your project - Call John Metzger Construction. Proudly serving the Evansville Tristate area for over 30 years. Using Green Building techniques to make your home more energy efficient while protecting our environment.